We’ve got the scoop on where the Easter Bunny will be hiding eggs! Got a hunt to add? Comment below with the details! 3-4 PM. — Garden Plaza, 545 N. Garden Plaza Court, Post Falls — All ages – bring your own basket. Free. Info: 208-773-3701. 10 – 10:30AM — McEuen Park, 420 E. Front Ave., Coeur d’Alene — Egg hunt starts at 10AM. Ages 0 – 12, children with special needs are encouraged to participate. Win a Silverwood Gold Pass. Organized by Real Life Ministries-Coeur d’Alene Campus and Heart of the City Church. Free. 11AM. — Majestic Park, 5400 W. Majestic Ave., Rathdrum — Easter egg hunt, meet the Easter Bunny! Ages: 0-3r, 4-6, 7-9 and 10-12. Prizes for group. Rathdrum Police and Northern Lakes Fire Department will hand out stickers and prizes. No registration required. Hosted by the city of Rathdrum and the Rathdrum American Legion. Come early as parking is limited. Free. Info: 208-687-2399 or visit www.rathdrum.org/rec. 2PM – 5PM — Fireflies Day School, 1621 N 3rd St, Coeur d’Alene — Fireflies Day School and Spoelstra Family Chiropractic are hosting a “cleaner” Easter egg hunt in the Fireflies play yard with natural candy and some fun toys! 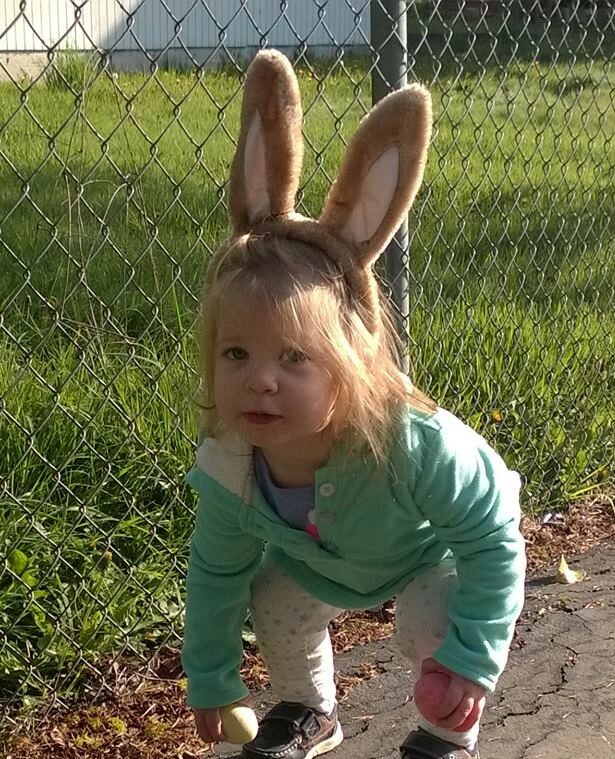 Featuring: https://www.mudgechocolates.com/ ages 0-2 run at 2:00, ages 2-4 run at 3:00, and ages 4+ run at 4:00. 8 PM — Community United Methodist Church, 1470 W. Hanley Ave., Coeur d’Alene — Flashlight Easter egg hunt. Kids of all ages – Come hunt Easter eggs in the dark! Bring a basket, a flashlight, and a friend. Free. Info: 208-765-8800 or www.cdaumc.org. 10:15AM — Sandpoint Assembly of God, 423 N Lincoln Ave, Sandpoint — Everyone is welcome with over 5,000 eggs to find! Age groups: 2-3 y/o, 4-5 y/o, 6-9 y/o, 10-12 y/o. This event will be filmed and photographed. 10:30AM. — Trinity Lutheran Church, 812 N. Fifth St., Coeur d’Alene — Easter morning egg hunt, rain or shine. All babies and children through fifth grade are invited to join in the fun of finding hidden eggs. Free. Info: 208-664-5743. 10:30AM — Between Service times at Timberlake Jr High, 5830 W Blackwell Blvd, Spirit Lake — a free community event for children ages Birth-5th Grade, including an area for children with special needs. Win a Silverwood Gold Pass! 1 PM, 2 PM. and 3 PM — Sherman Square Park, 316 Sherman Ave., Coeur d’Alene — Shenanigans Sweets and Treats Sixth annual Easter Eggstravaganza. Obstacle course, prizes, candy and caramel corn, plus meet the Easter Bunny!! Egg hunts split into age groups — ages 0-4, 1 to 1:15PM; ages 5-8, 2 to 2:15; ages 9-12, 3 to 3:15 p.m. Info: 208-644-0955.